Welcome to Balance Chiropractic & Wellness! Before your first appointment we ask that you complete your new patient paperwork available online. This will allow you more time with Dr. Jen during your appointment. If you prefer to complete it in our office we ask that you arrive 15 minutes before your scheduled appointment time. When you first visit Balance Chiropractic & Wellness you’ll be welcomed into our fun, inviting space. Dr. Jen will sit down with you for your consultation. Together you’ll discuss your goals for your health as well as any concerns you might have. After the consultation you’ll have a thorough spinal examination, which will assess the overall function of the spine. This will include any areas of concern. 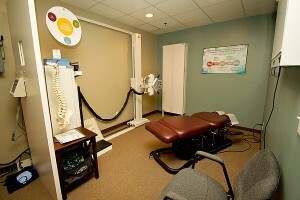 We’ll use the Insight Subluxation Station to determine how your nervous system is functioning. In particular we’ll look at your spine, which is the center of your nervous system. We’re excited to offer this new technology in our office, because it provides us with so much more information about your spine and its function. If needed, we’ll take a set of X-rays on our patients. We generally do not expose our young children to X-rays. If it is truly necessary, we will not move forward without a discussion with and full consent from the child’s parent. After the examination we will schedule you for your next visit within a day or two. When you return for your second visit Dr. Jen will review her report of findings with you. She’ll talk about what she found during your exam and will explain her recommendations for moving forward with your care. After this discussion, you’ll be ready for your first adjustment. 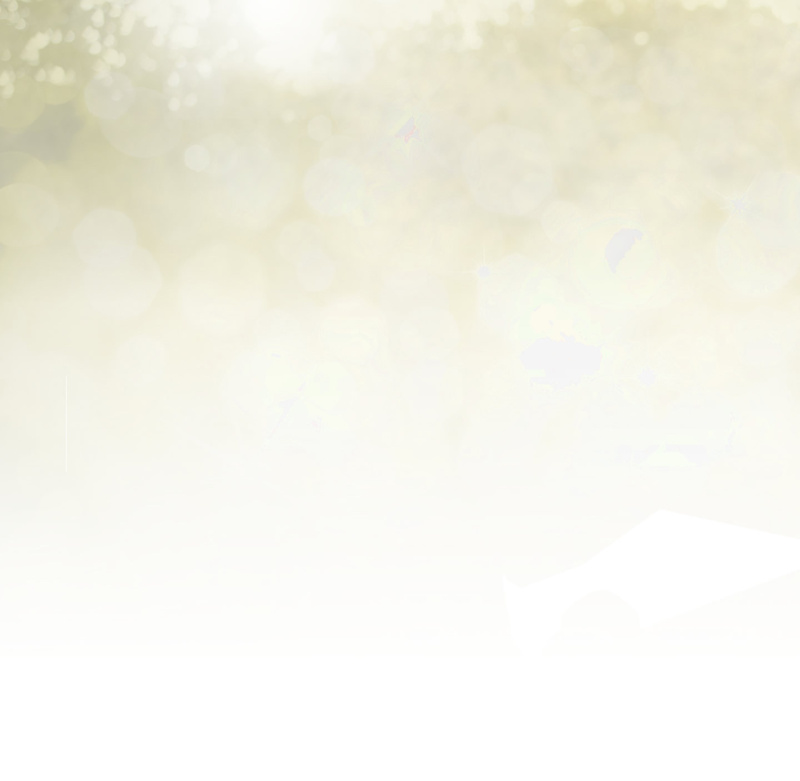 Dr. Jen typically does not adjust during the first visit so that she can do a thorough review of her findings. Especially in cases of autism or sensory disorders Dr. Jen will want to make sure that she is giving you the best information before moving forward. At Balance Chiropractic & Wellness we use a hands-on manual adjustment process. We’ll explain the process to you every step of the way. We will also provide parents with tactile information about their child’s adjustment. We’ll show you the gentle pressure that will be used – think of testing a ripe peach or a ripe tomato. Children are welcome to watch mom or dad be adjusted before they are adjusted. We’ll take their hand and show them the same gentle pressure that will be used as well as demonstrate why they are being adjusted. Using the dimmer switch in our office, we can show how nervous system interference affects the body’s function. Just like a light on a dimmer the body’s nerve energy is reduced by interference. Our office manager will investigate your insurance carrier’s coverage to support your care in our office and give you our best estimate as to what your costs will be. If you don’t have insurance coverage or you don’t want to submit claims to your high deductible plan we do offer an affordable cash plans and payment options. Each patient is different and the plan for your care will depend on your individual concerns. Some people express concern that they will have to see a chiropractor for the rest of their lives. Mild, repetitive daily stresses are usually the biggest culprit in causing misalignments. Problems tend to be caused by cumulative damage from daily life stressors. To avoid these problems, we recommend you be checked regularly to clear these compound effects. Your spine serves as your body’s nerve center and is responsible for keeping your body running. Just as you would see a dentist for regular cleanings or a mechanic for routine tune-ups to your car, it’s recommended that you seek routine chiropractic care to keep your body functioning at its best. You may still have questions about your chiropractic care.